You will find there are products you can use externally and internally. For fleas and other pests, consider sprinkling diatomaceous earth (DE) on your dog or cat and your lawn. It is a great dust bath for chinchillas, too. When you use it, make sure you do not breathe the particles in as you are dusting as it can irritate the lungs. You can wear a dust mask if you prefer. I get my DE to use externally from Herbal Healer. You do not want to use DE that is made for pools as it is not the same quality. Neem products can be great to deter fleas and ticks and help itchy skin. There is neem for cats, neem for dogs and a super neem pet shampoo and an anti-itch formula. You can make a natural spray for yourself, dog or horse from essential oils. Citronella, lemongrass, eucalyptus and cedarwood can work well for fleas, flies and mosquitoes. I create a spray with a tablespoon of each with 12 oz. of water. I actually use this for my dogs, horses, cows and my family. You would want to make sure your pet is not sensitive to essential oils first. The spray is NOT meant for cats. The main sources of oils I use are Gritman and Earth Angel Oils. Helen at Earth Angel’s even has cool essential oil kits created with animals in mind. You bet I have those! Your pet may lick a household or carpet cleaner off the floor or their feet and this can be detrimental to their health. Consider sprinkling your carpet with baking soda. Clean your floors and countertops with vinegar and water. A steam floor cleaner is wonderful on tile, laminate and hard wood floors since it only uses water. I have a Shark model and it is awesome. If you don’t want to make something yourself for cleaning your countertops or bathroom, there are so many green products on the market now even at your grocery store. Switch to natural cleaning products. 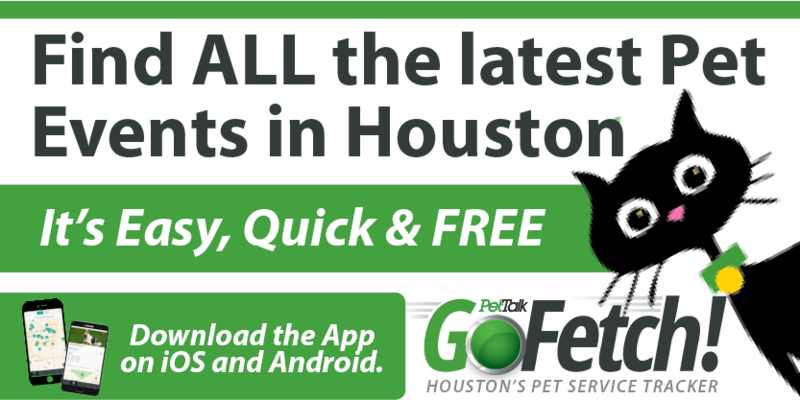 For pet stains, Eco-88 is great and even made in Houston. You can find it for sale at some holistic focused boarding facilities like Molly’s Mutt House. To get rid of weeds, you can also use vinegar and water instead of harmful chemicals. Look into using natural products for your lawn. Daily probiotics can also help keep the pests away by building up the immune system. A probiotic is especially important if your pet is sick or has been. I like the premium probiotic called Mitomax. It comes in capsules. You can get 10% off by using the coupon #IT08077 indefinitely. The coupon code should be entered into the “coupon/promotion” section when proceeding to the final page, before order confirmation at Pet Max City; the discount amount will be applied immediately. Or you can call them at 1-877-879-6486. If your dog or cat is allergic to dairy though, you will not want to use this product as it contains lactose and can upset their stomach. You can get the loose powder Probios at a feed store. It is a good product but not considered a premium one since the powder is loose. It does not contain lactose. You can feed this to your horses, cats and dogs. Tackle fleas, flies and internal parasites from the inside out. You can find natural products to deter and deworm your pets at local natural pet stores and online. 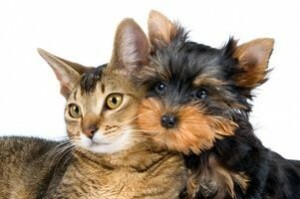 Veterinarian Dan Moore, “the natural vet”, has a wonderful website with some great products for dogs, cats and horses. You can find Bug Check and herbal dewormers and much more! He even has cool products for people. Diatomaceous earth can also be included in your pet’s daily diet to help prevent parasites (not heartworms). I use the product DE36 for my animals. With moistened food, everyone eats it right up. It is diatomaceous earth & montmorillonite (volcanic ash), which makes the product a clay based blend. This is not the same DE I use on their bodies or the lawn. The montmorillonite is a known binder of mycotoxins, which means that can help if your pet encounters these toxins. This can help prevent them from getting sick or as sick as they would without it. DE 36 has 36 trace minerals as compared to other DE’s that have only 18-22. Well, I hope this helps you to see that there is no reason you can’t go natural for the most part. Give it a whirl. Your pets will sure appreciate it!